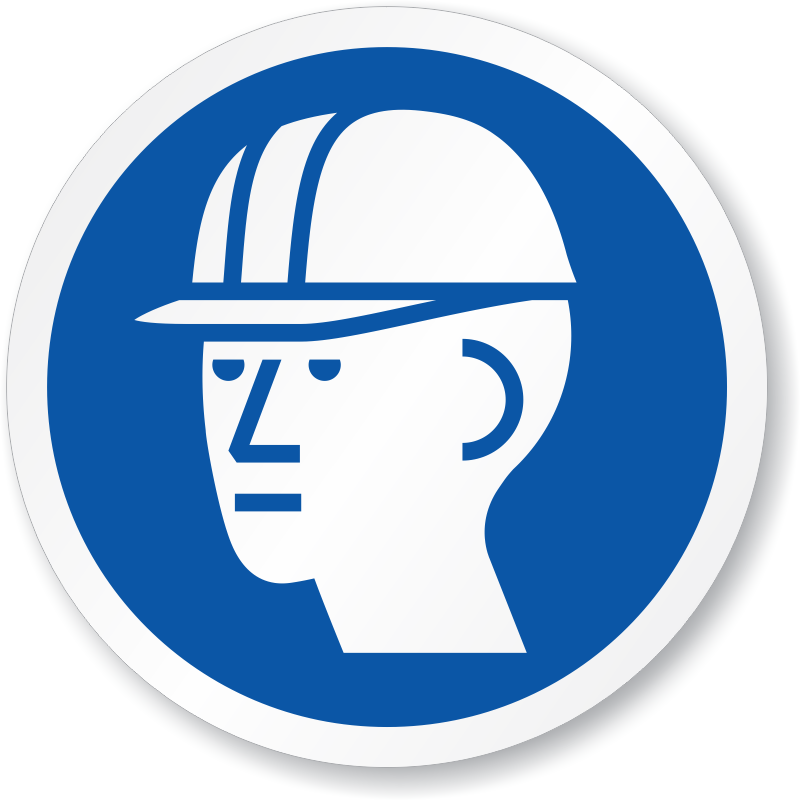 Falling objects? 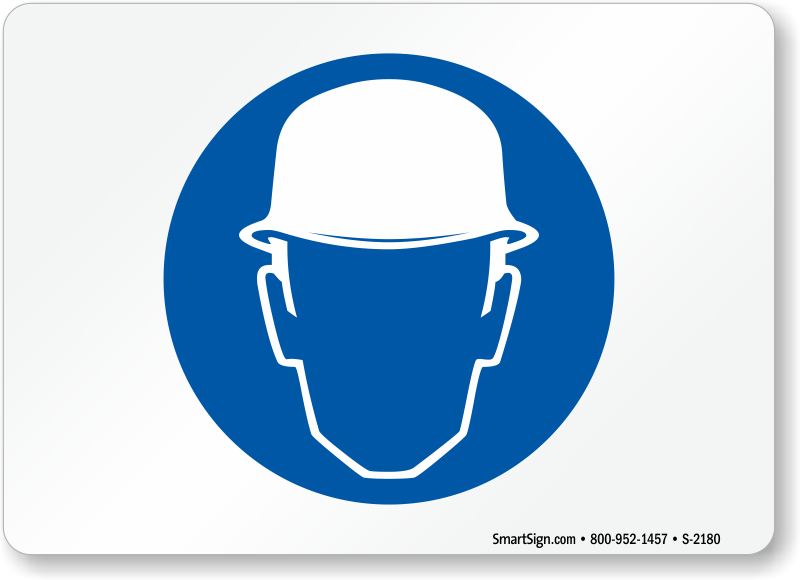 Every construction site has hazards, and one of the most important things you can protect is your head. 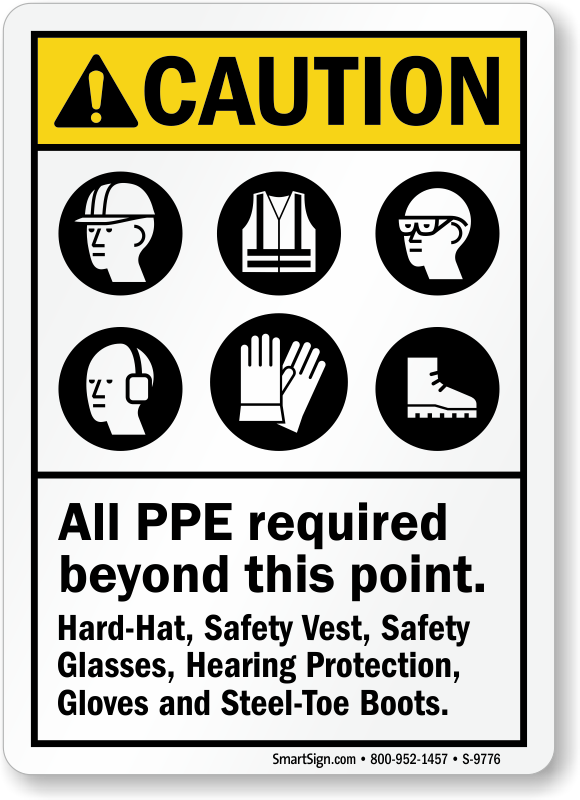 Many hazards are easy to avoid with personal protective equipment. 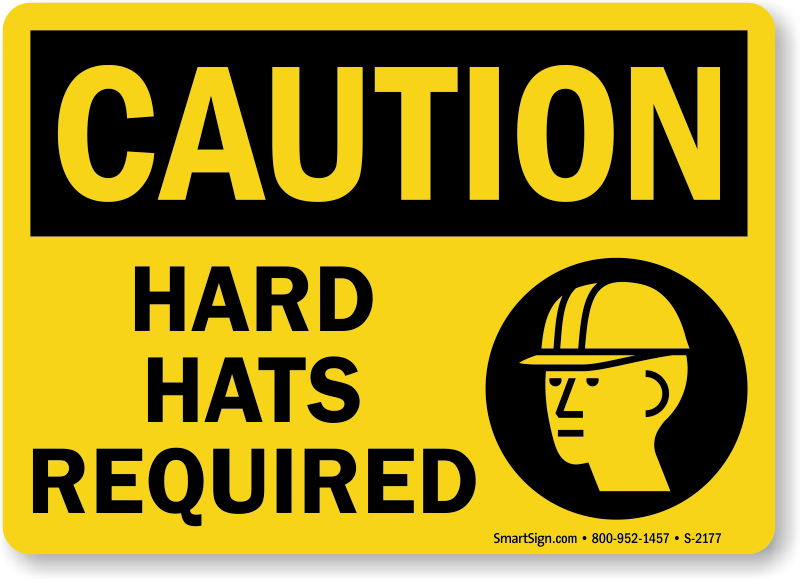 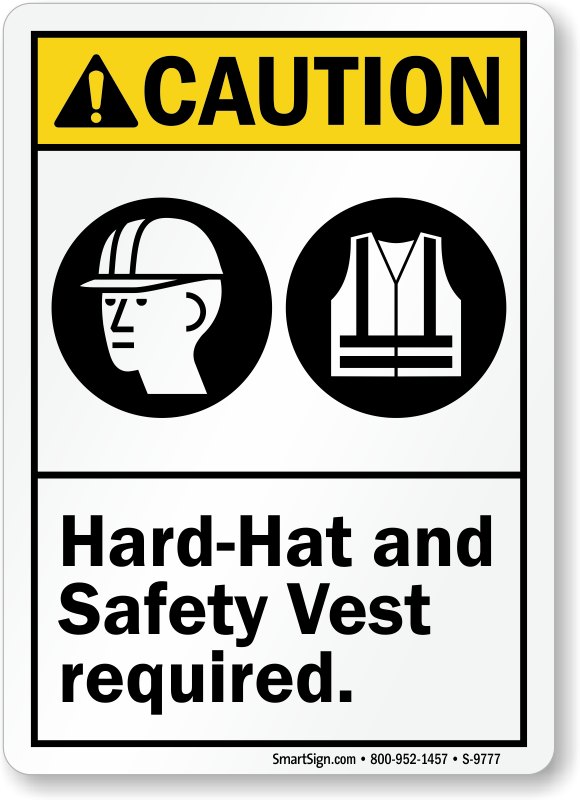 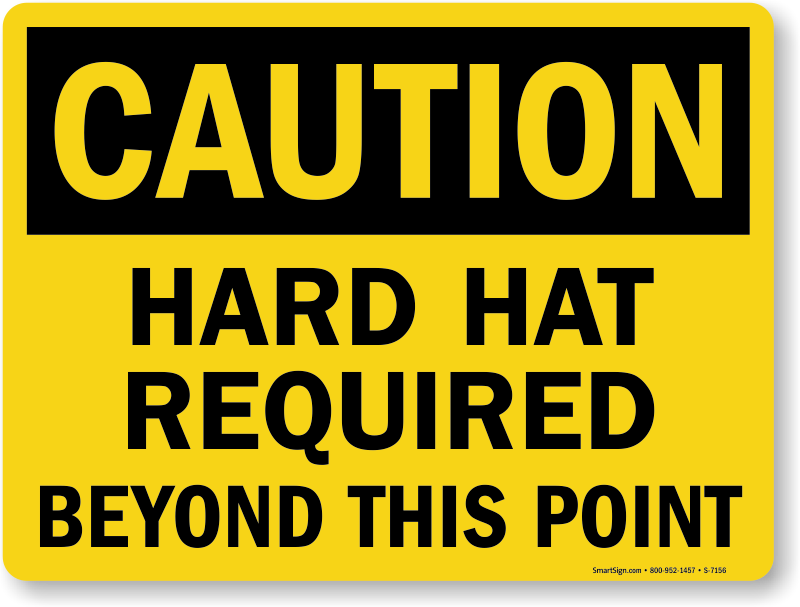 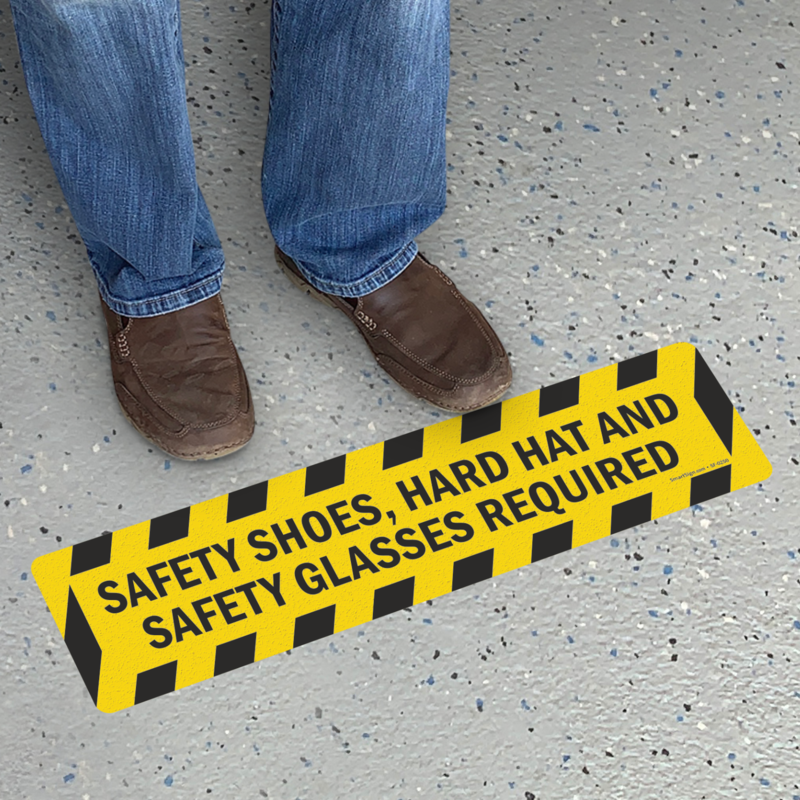 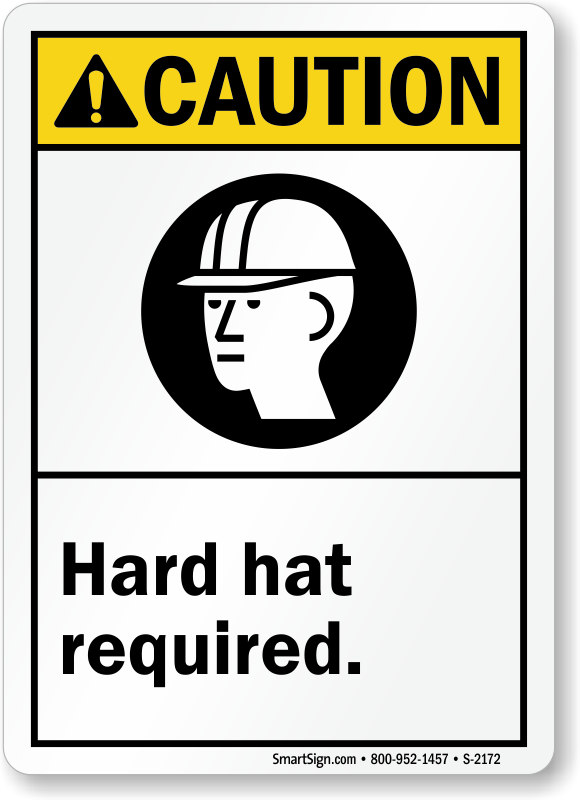 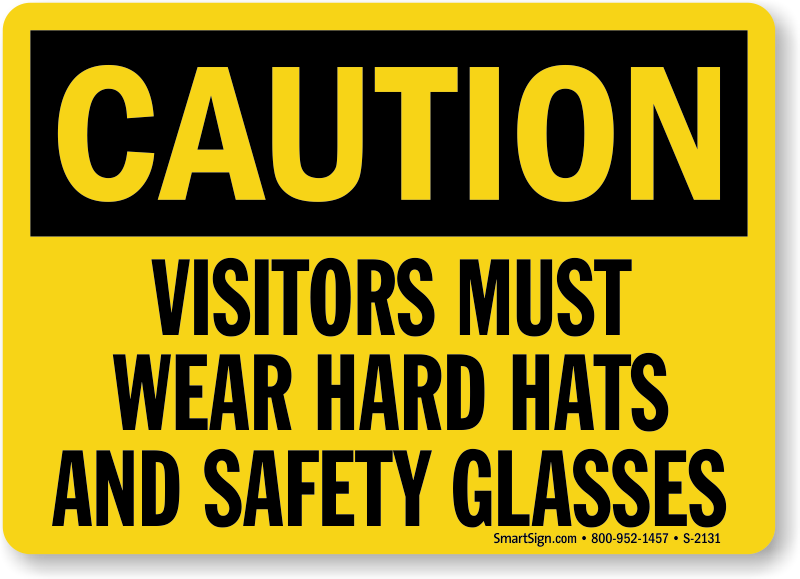 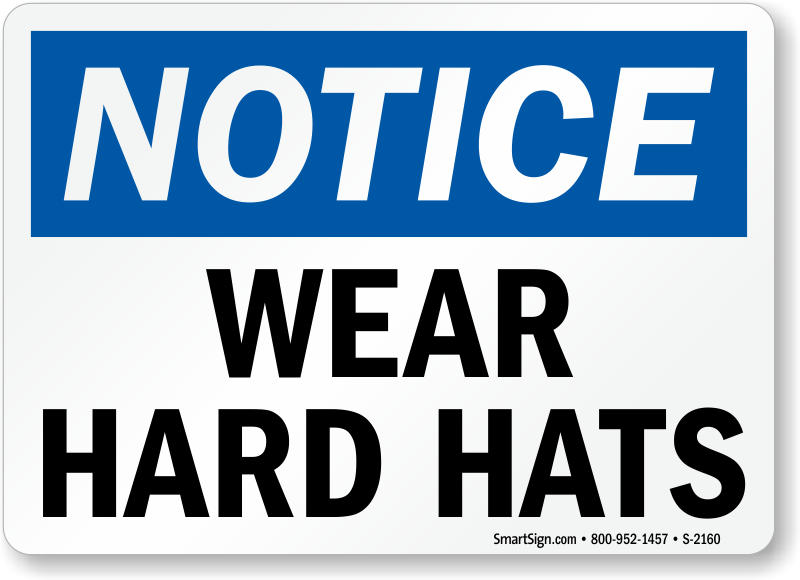 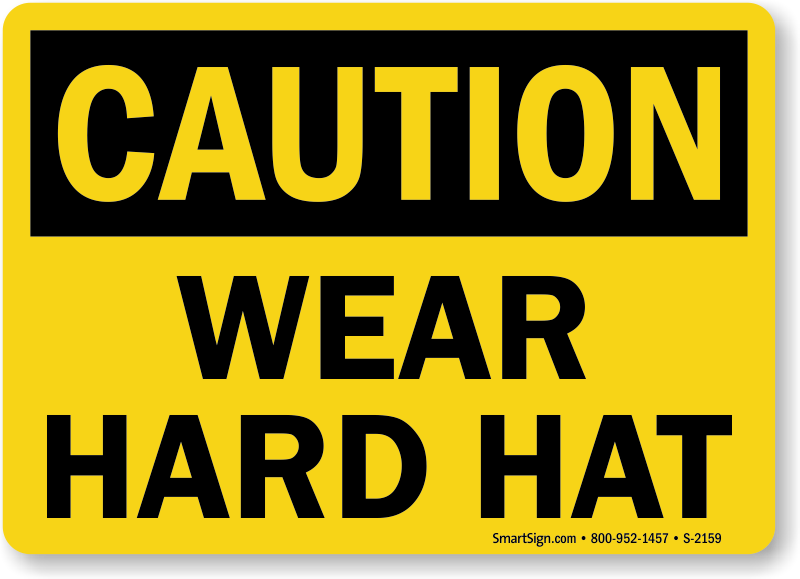 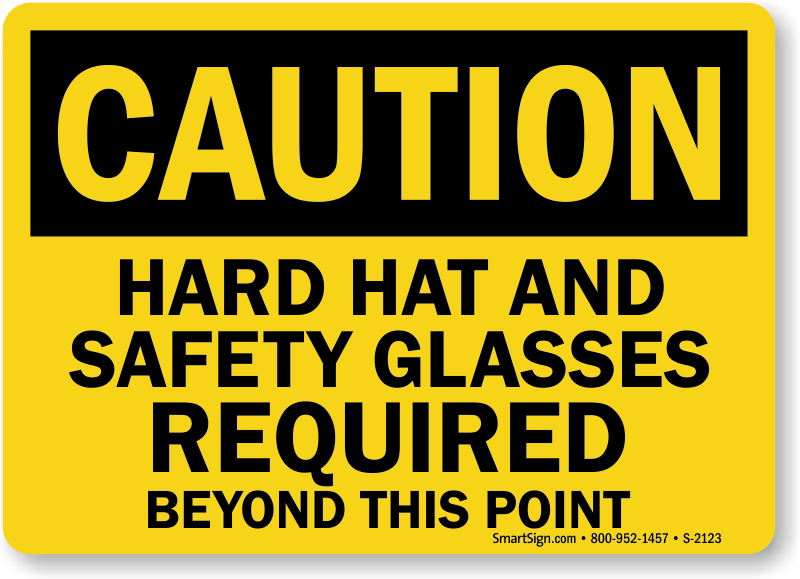 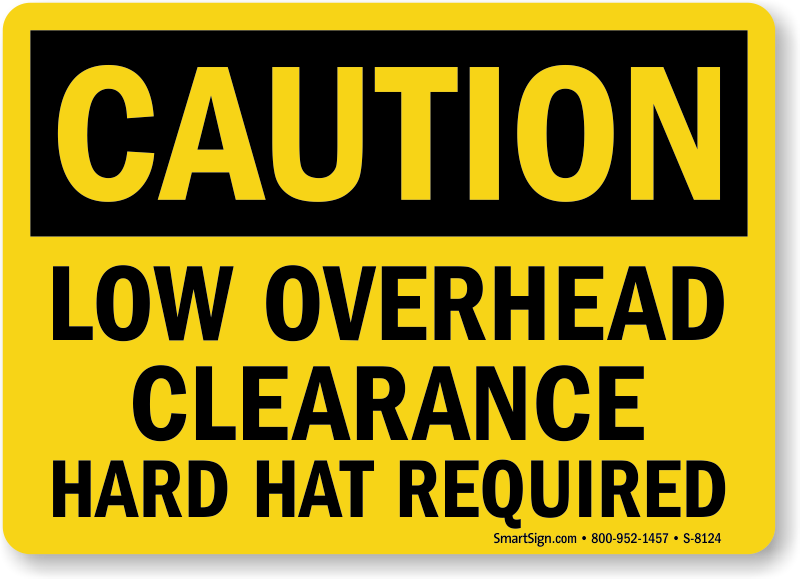 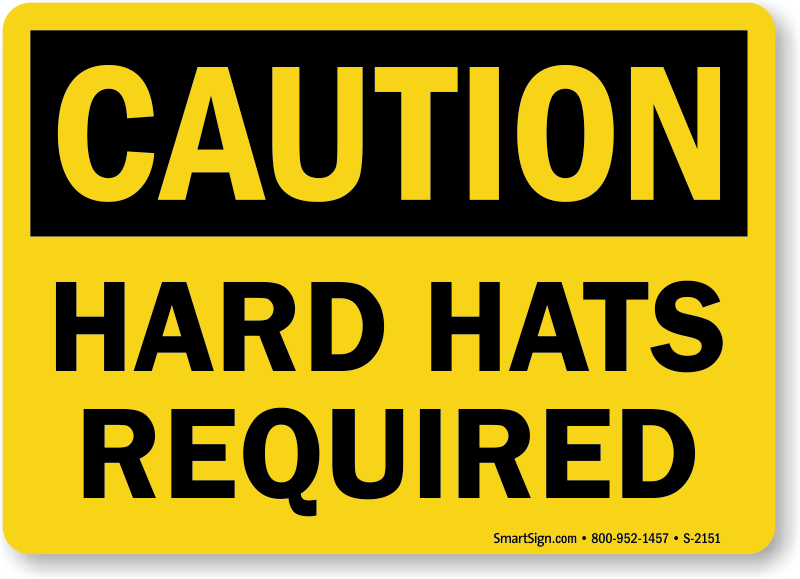 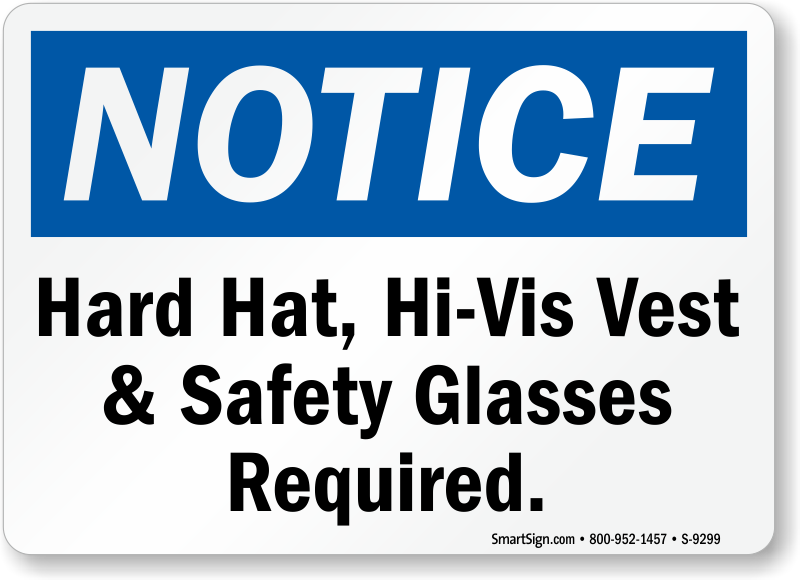 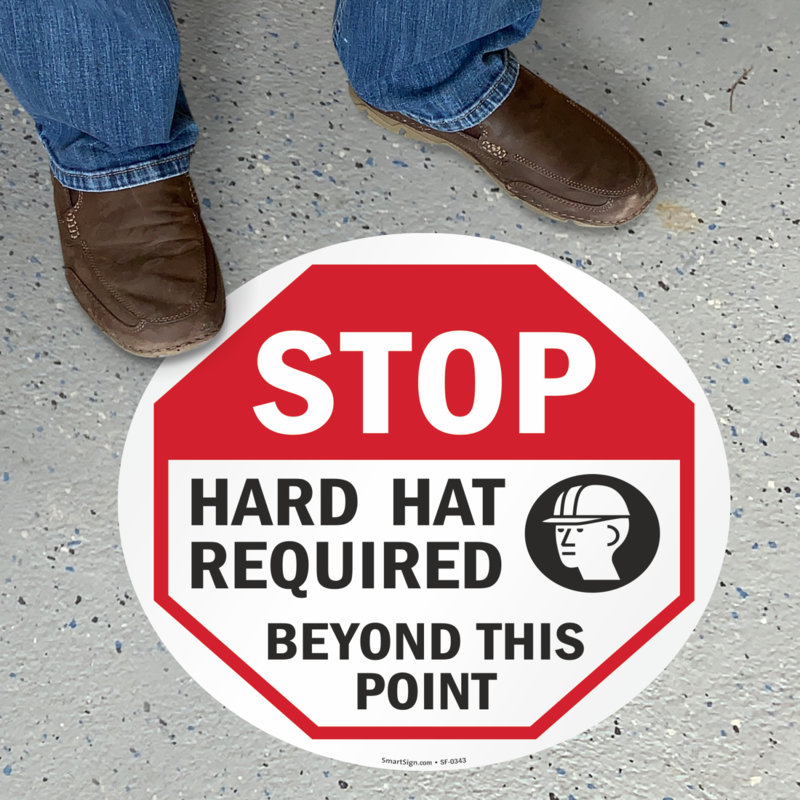 • Remind workers to take important safety precautions in and around your facility using our Hard Hat Signs. 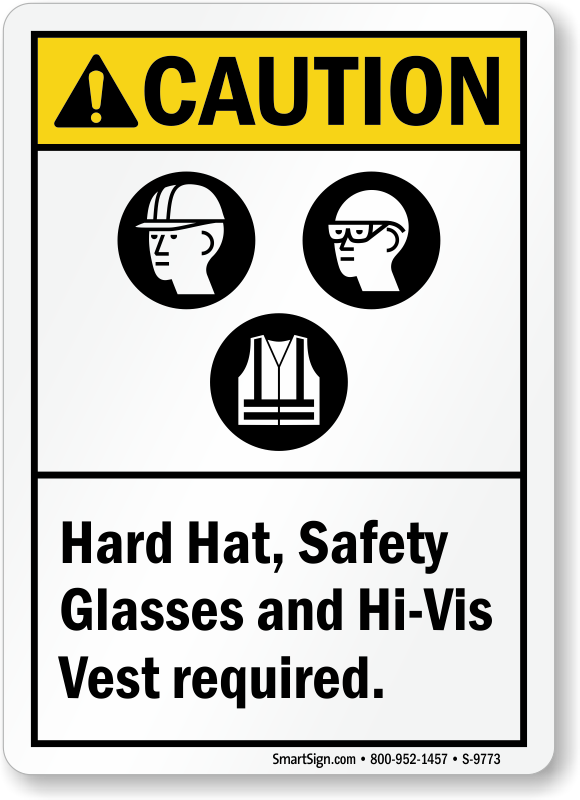 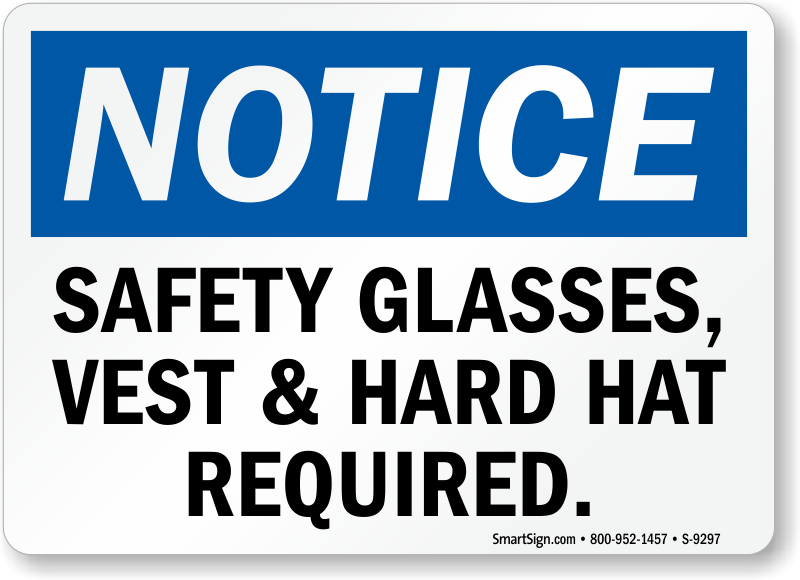 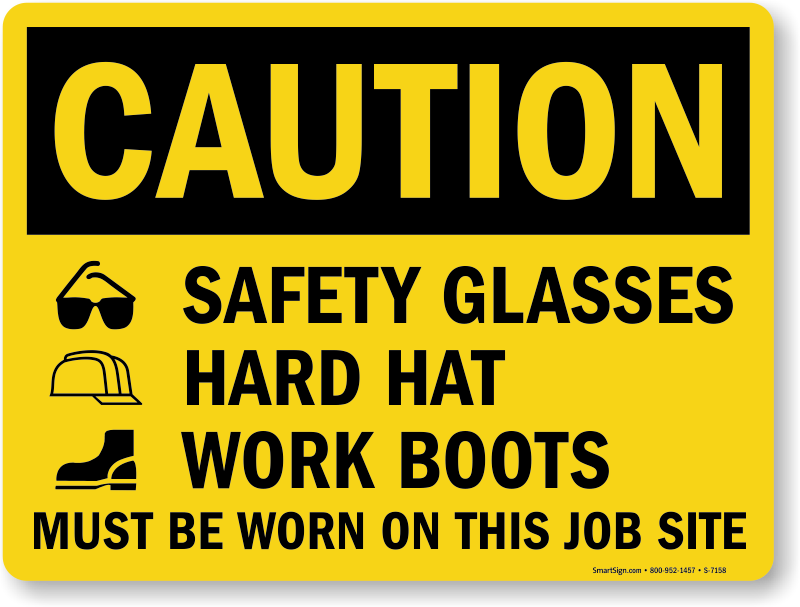 • We also offer a variety of ANSI-designed messages for hard hats, safety glasses, and other required PPE. 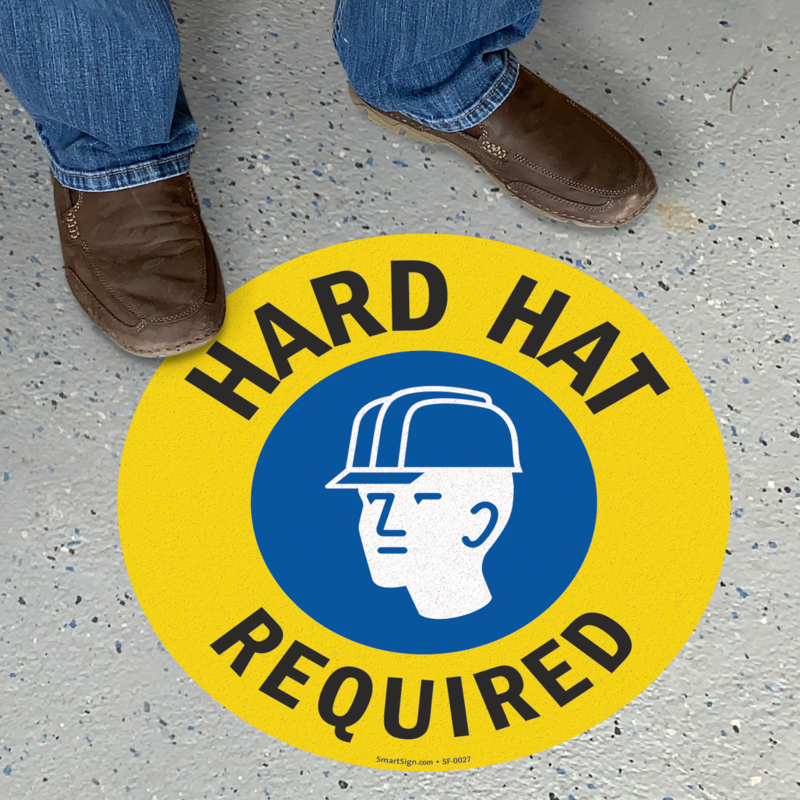 Laminated for durability, and great for outdoor use. 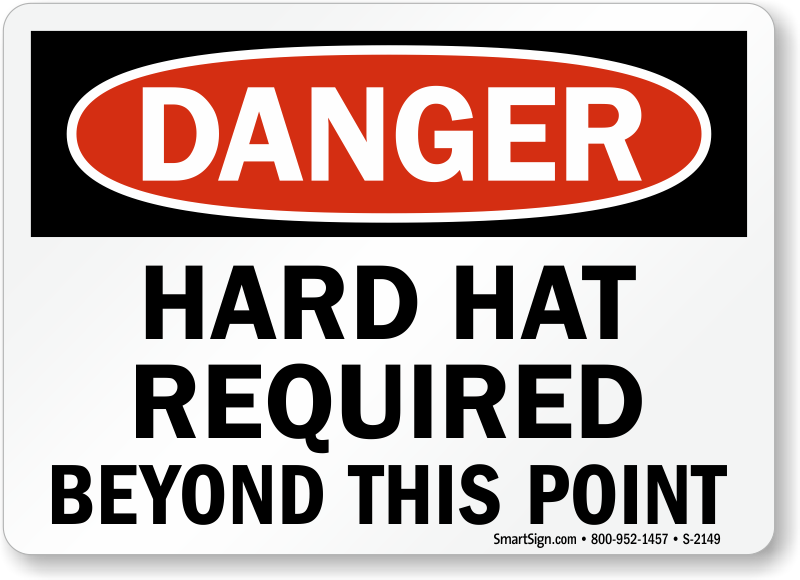 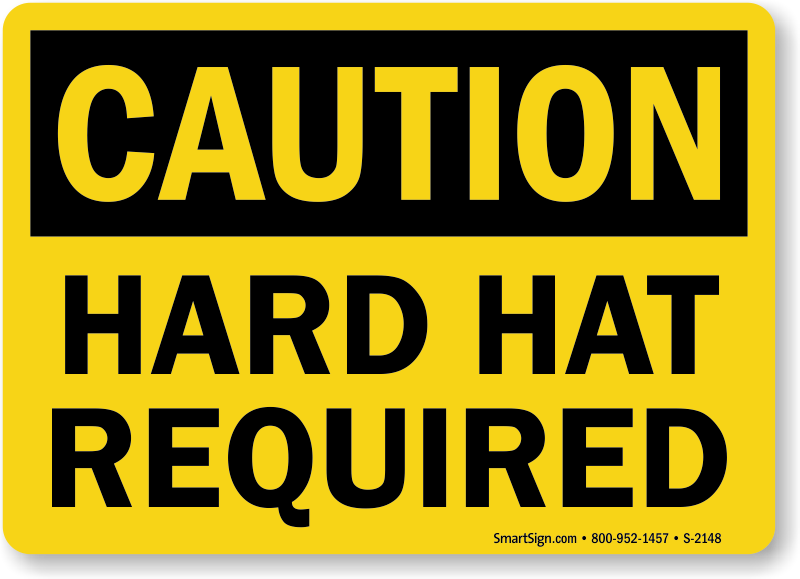 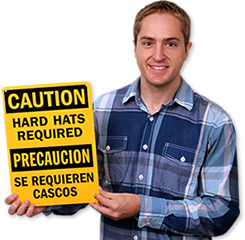 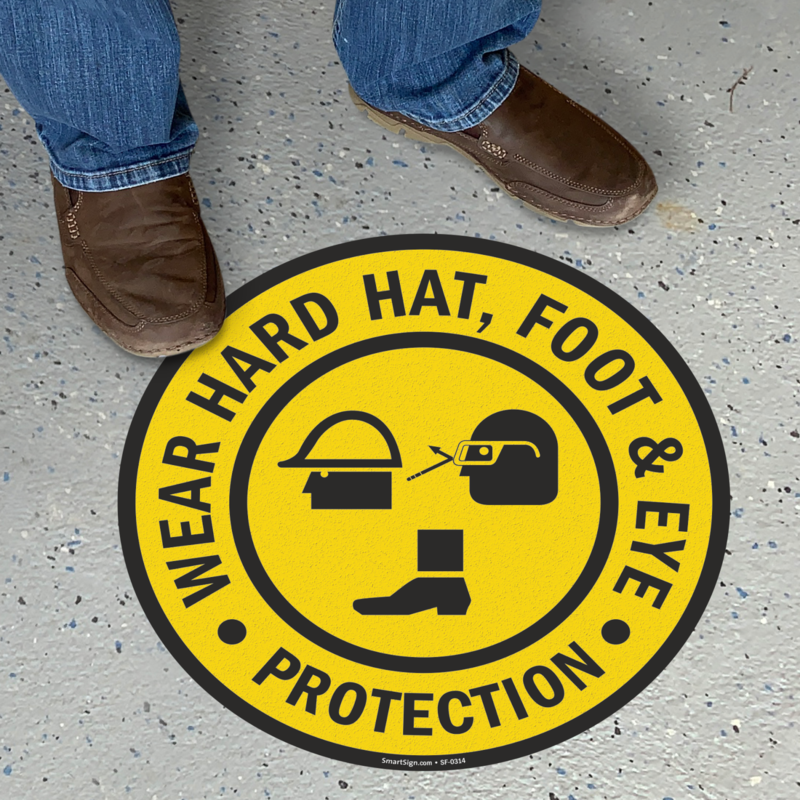 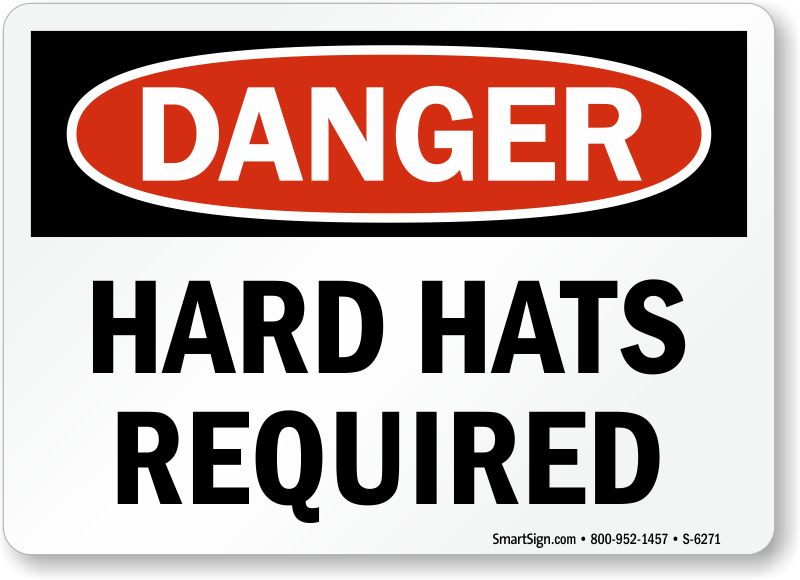 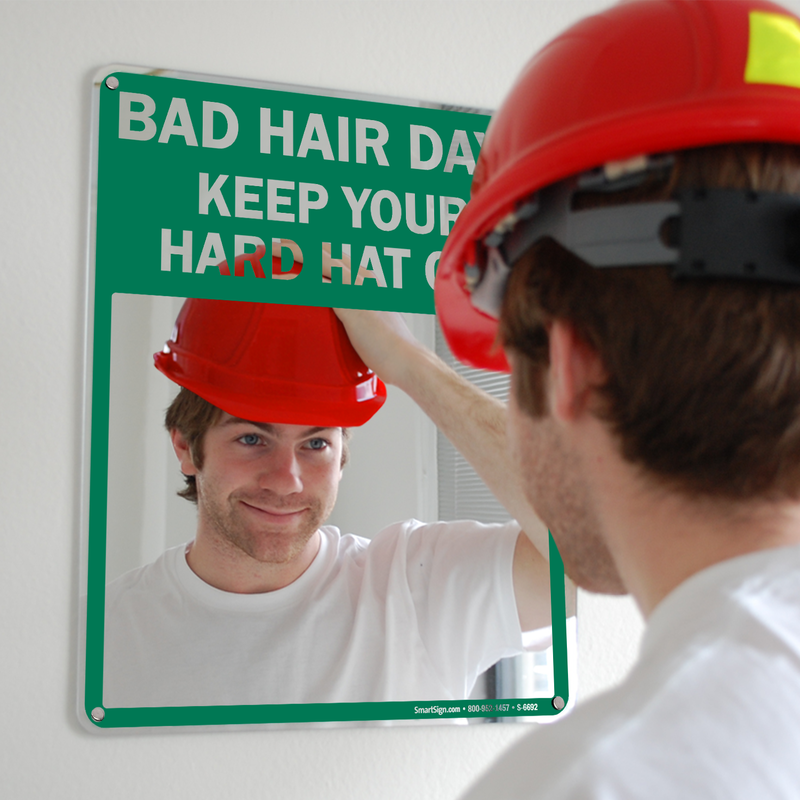 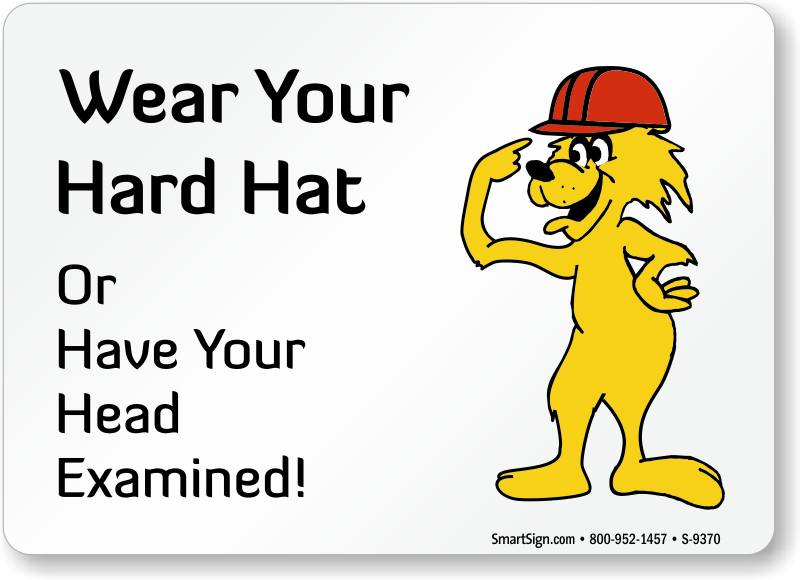 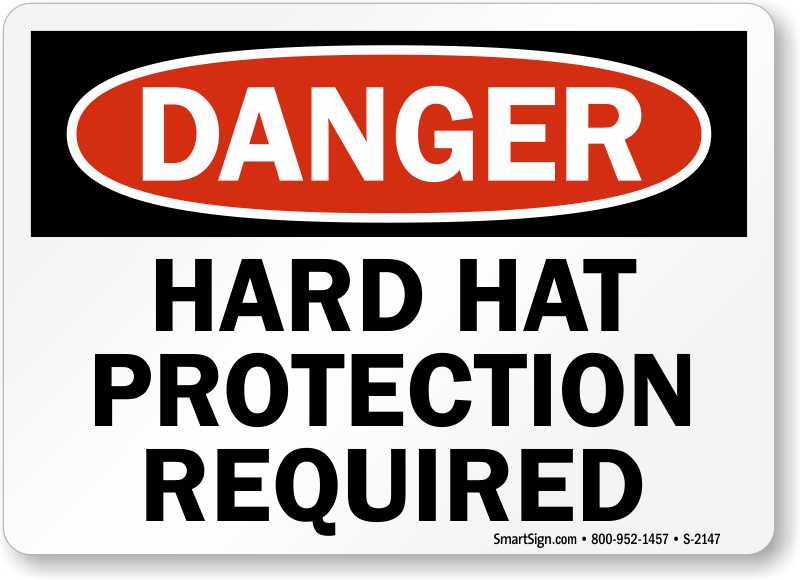 • Customize a hard hat sign with a personal message to protect your employees. 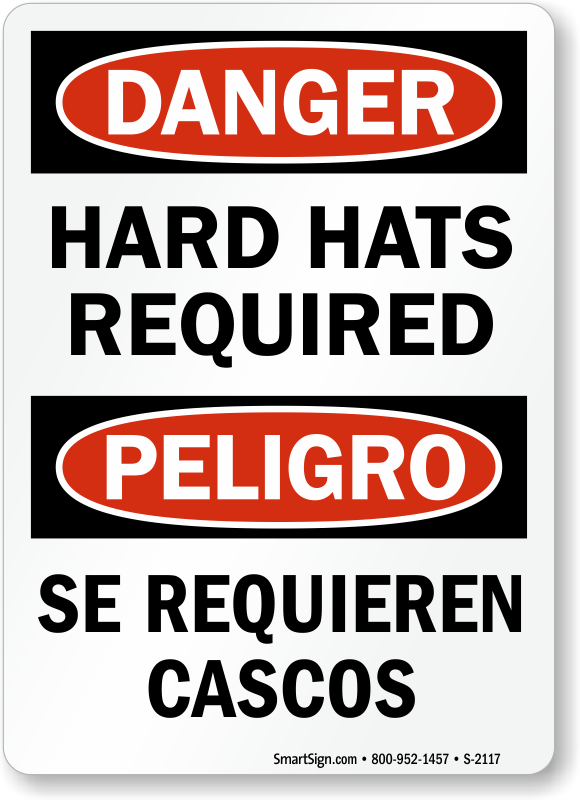 We offer signs in multiple materials and sizes, to help you find the durability and price that you need. 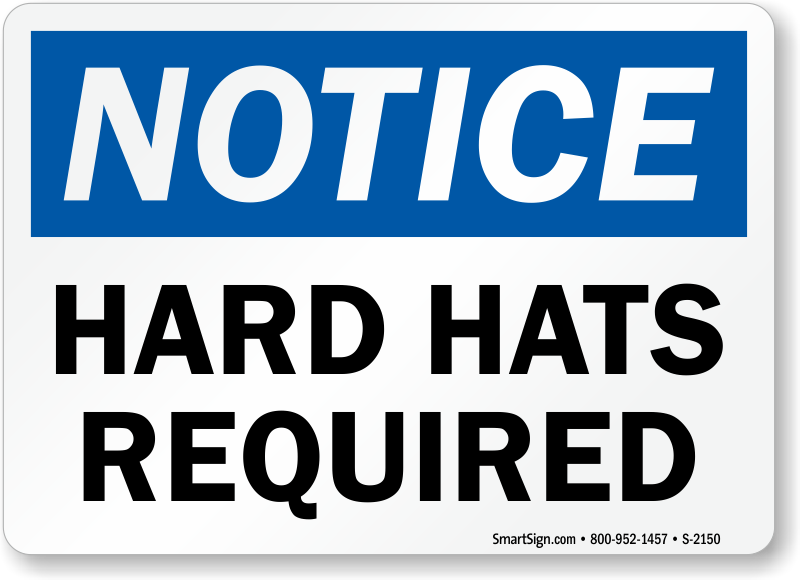 Exactly what we were looking for, great quality!!! 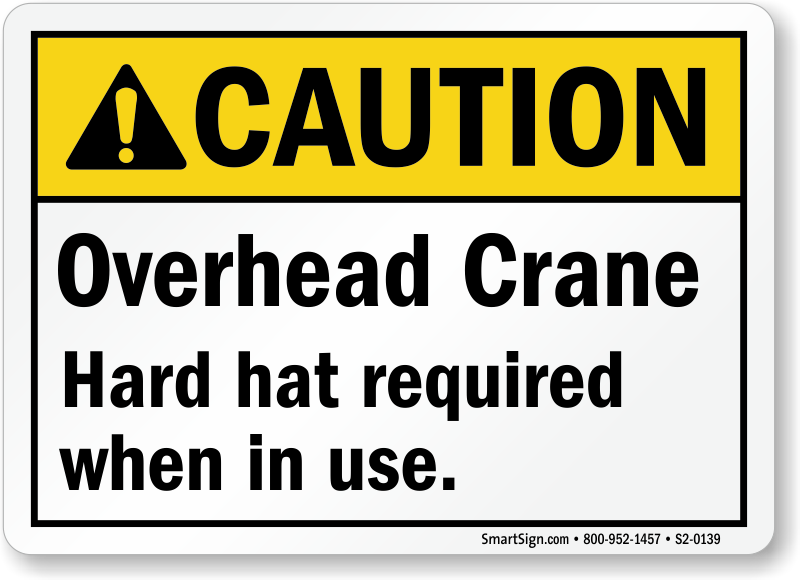 Not too big to be posted with zip ties. 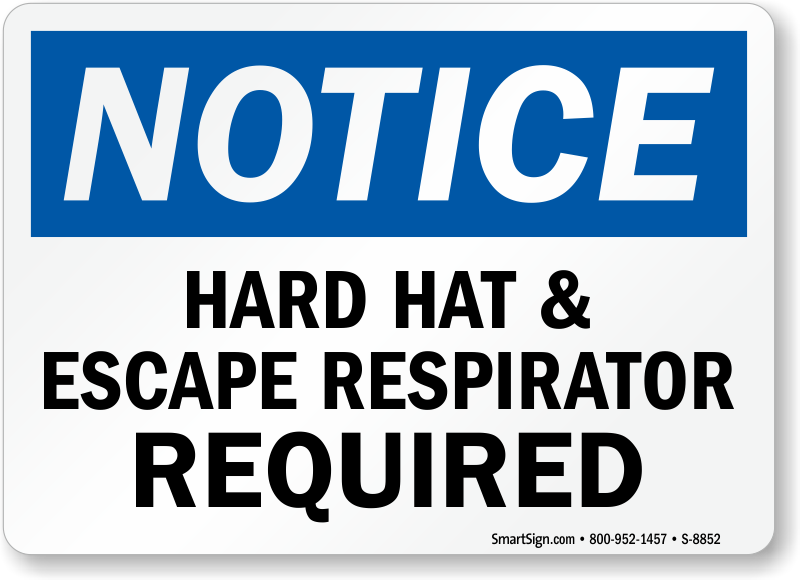 Will reuse as many times possible. 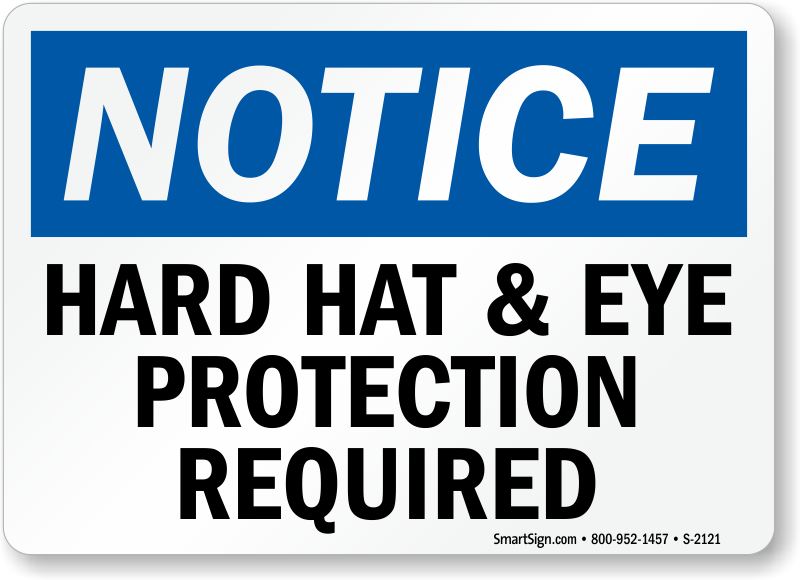 It arrived quick and was easy to lay down.